Our friendly and helpful team are on hand to help you with all aspects of funeral arrangements. A compassionate service, from a local family business, since 1915. 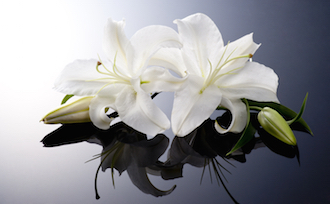 Our experienced and sympathetic team are on hand to help with all aspects of funeral arrangements. 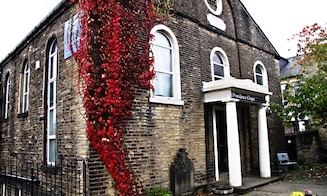 Our Chapels of Rest in Halifax and Elland have seating capacity for 60 and 100 people respectively. Details of upcoming funeral services. 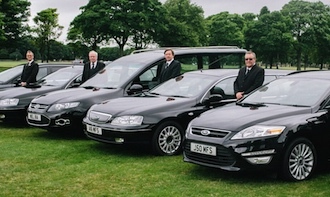 Melia Funeral Services offer a caring service created by a family with many years of experience in the business. We have been arranging funerals in Halifax for over 100 years and we are here to guide you step by step through what can sometimes feel like a minefield – we’re here to hold your hand. Melia Funeral Services (incorporating Wm. McNamara & Sons Funeral Directors) is a family-run business established in 1915 by Mr William McNamara. Today, the family side of the business is being continued by Mr & Mrs B. Melia and their son, Christopher, who is a great-grandson of the founder. Over 100 years of experience means that we are able to offer professional funeral services that complement the wishes of the deceased and the requirements of those arranging the service.